removing the pollutants which make people sick. 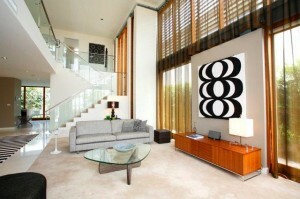 Fresh, clean carpets inside your home or office will provide the place a completely new feel. 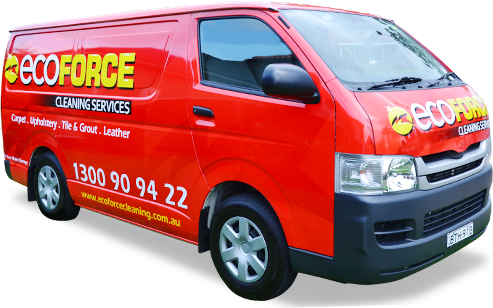 Eco Force Cleaning Services in Sydney can provide you the best services in the business because we have qualified proficient cleaners that can clean and reestablish your carpets to make them seem as they are completely new again. Our costs are very affordable and our cleaners are all well qualified to provide life to the oldest of carpets. Our customers return to us because they are so content with the services we give. Our carpet steam cleaning services are remarkable. Carpet Steam cleaning doesn’t simply make your carpet look brand new again, but we utilize awesome products to make your cover last longer as well. Dust that is caught in your carpet eventually breaks down the material it is comprised of and this leads to the complete demolition of your cover. You can keep this from occurring by calling us at 0425 264 920 hiring our cleaning services to get your carpet cleaned today! It is easy to fall into the trap of procuring carpet cleaners that that may charge you low costs, but the services they offer are not up to par. With Eco Force Cleaning, there is no doubt that our expert cleaners are prepared 100% to carry out the appropriate steam cleaning techniques, no matter how big or small the job might be. 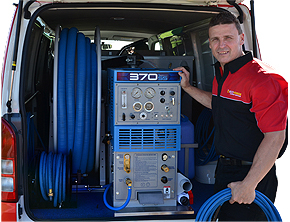 Whether you own a home or office, Carpet Cleaning in Sydney can clean your carpets in the best possible way. At Eco Force Cleaning, our cleaners utilize the brand new method of hot water extraction to give you that new feel on your carpet. Also, use a 6-step strategy to make sure that the hardest of stains and soil is removed from your carpet. There is simply no other technique to clean carpet that is this exhaustive. We first spray your carpet with eco-friendly cleaning solution. After letting the cleaning solution settle, a turning machine is used to ensure proper program of it the carpet and the majority of spots and dust are expelled. The third level includes particularly focusing on any stains that might still be there. The fourth stage includes the steam cleaning of the carpet, which is also known as hot water extraction. For the second last level, we implement a carpet rinse for pH balance to ensure that no solution or residue is left in the carpet. In the sixth and last level, we implement deodorizer to keep your carpet smelling clean and fresh. So don’t wait any further and give us a call to get your carpet steam cleaned now! !